Build to Bricks is a boutique UK-based real estate operator that helps build the bridge between Non-Resident Indians and property buying in India. With a plethora of exclusive properties across multiple locations in India, we navigate uncertainty to provide end-to-end real-estate management, empowering you to make well-informed decisions involving property solutions. Build to Bricks is a UK-based boutique realty dedicated to guide you in finding your perfect home in India. We understand the importance of finding a property that warms up as your family home or comes alive as your holiday home. We also recognise that challenges that arise with the complex legalities in the motherland, that can often deter you from realising your dream home. Offering you a seamless property buying experience, Build to Bricks is your partners in the real-estate marketplace. A collection of real-estate properties in some of the most sought-after and beautiful locations in India. 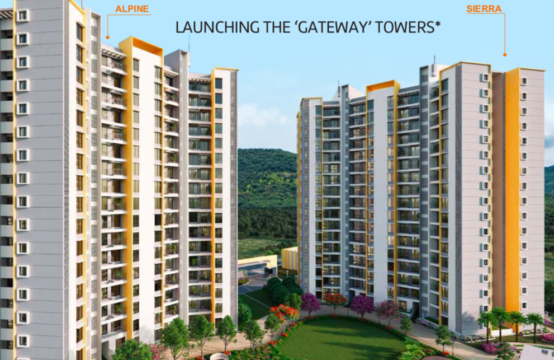 Amid metro cities, hill stations and beach-side locations, we bring you an exclusive access to properties that are aimed at providing you a home that inspires you, nurtures your heritage and connects you to thr feeling of comfort. With over 10 years of hand-on experience in the real-estate market across India and UK, we truly understand the multifaceted legal challenges that are tied to buying a property. In keeping close touch with the local knowledge and translating them into tangible information for our clients in the UK, our agents specialise in simplifying the property buying and management. While over the years, the process for banking and property buying and for Non-Resident Indians has been eased, there is still a complicated bureaucratic approach that dominates the market. Build to Brick derives its ethos due to the very crux of this challenge— we want to transform your property buying venture into an experience you cherish. We help you navigate your way through the arduous process of the paperwork and manage all your record submissions. We value your time and business and aspire to provide a service that offers you complete transparency and superior customer service. We are backed by our technology-based processes to provide you peace of mind. Our approach to business is to offer our clients value for their investment through the services they entrust us with, to ensure that we can win their trust and continued business. Bricks To Build is a boutique UK-based real estate operator that helps build the bridge between Non-Resident Indians and property buying in India. With a plethora of exclusive properties across multiple locations in India, we navigate uncertainty to provide end-to-end real-estate management, empowering you to make well-informed decisions involving property solutions. 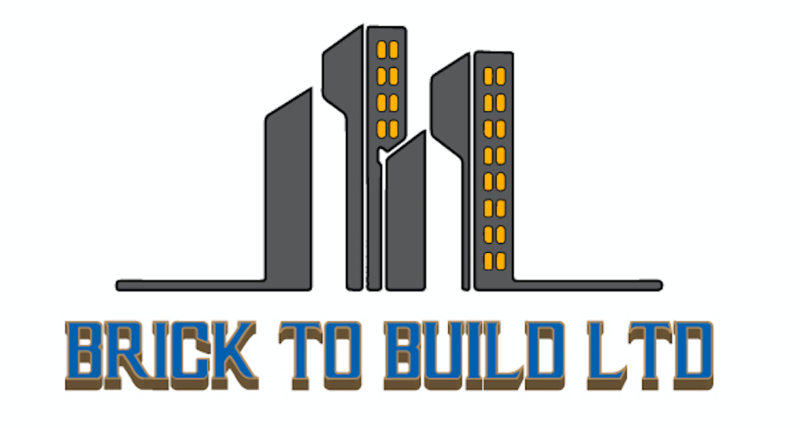 © 2019 Bricks To Build Ltd. All rights reserved.